Puglia has the widest variety of grapes in the south of Italy, about 80 percent of which are red. 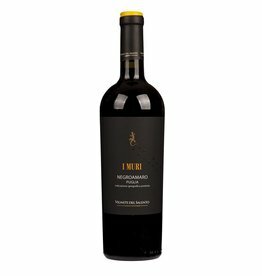 On one-eighth of the total vineyard area in Italy, more wine is produced than throughout Germany, but only 5% of the harvest are high-quality DOC wines, the best known being Salice Salentino, a Negroamaro wine. 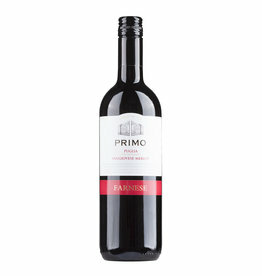 The second major red variety is Primitivo , which has seen a significant increase in popularity in recent years. The wines of Pulia usually offer a very good value for money . We recommend the wines from Farnese, the winery of the year 2016 and 2017 in the Veronelli wine guide.